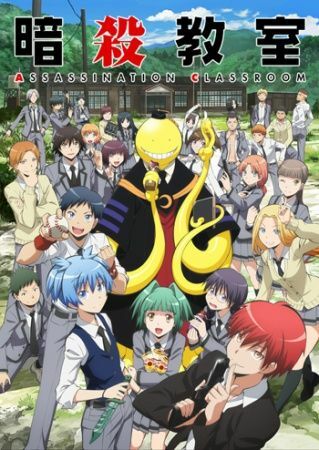 When a mysterious creature chops the moon down to a permanent crescent, the students of class 3-E of Kunugigaoka Middle School find themselves confronted with an enormous task: assassinate the creature responsible for the disaster before Earth suffers a similar fate. However, the monster, dubbed Koro-sensei , is able to fly at speeds of up to Mach 20, which he demonstrates freely, leaving any attempt to subdue him in his extraterrestrial dust. Furthermore, the misfits of 3-E soon find that the strange, tentacled beast is more than just indomitable—he is the best teacher they have ever had!